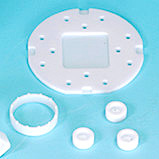 Zirconia|Precision Machining of Ceramics, Quartz, Tungsten & Molybdenum | Top Seiko Co,. 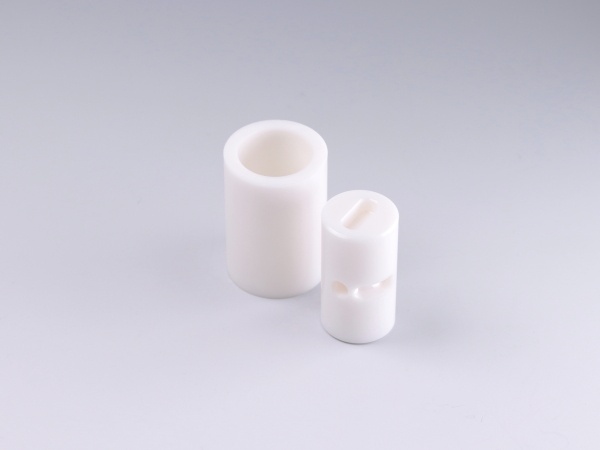 Ltd.
Zirconium Dioxide, commonly known as Zirconia, is a high-performance ceramic material which exhibits excellent mechanical properties such as high hardness and fracture toughness. 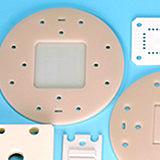 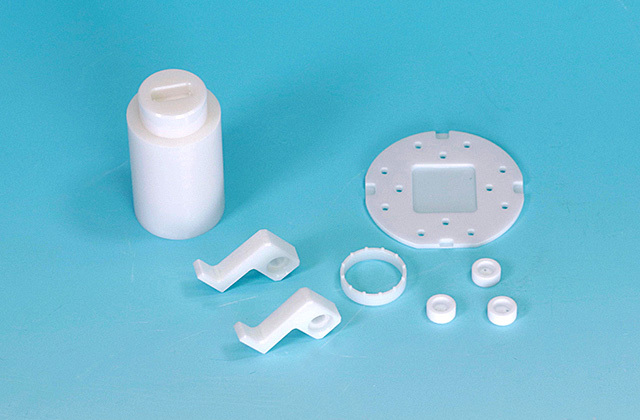 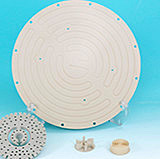 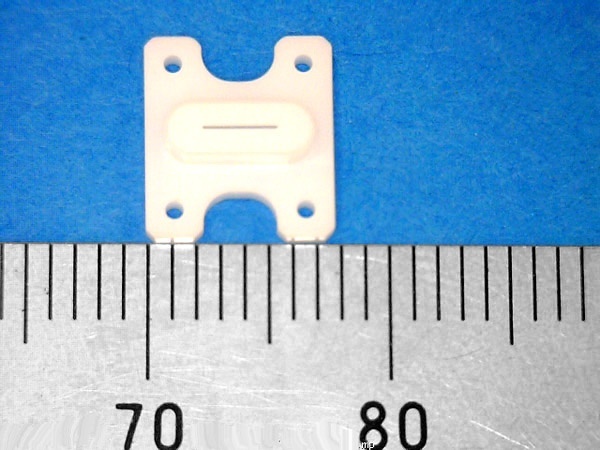 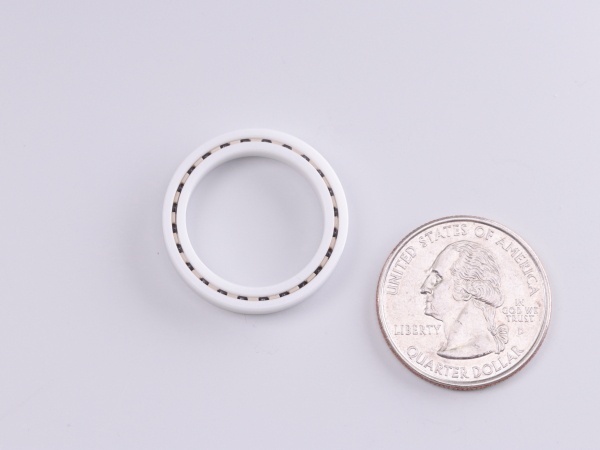 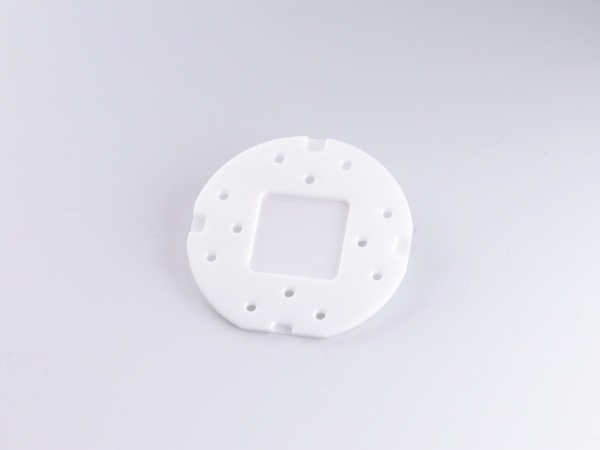 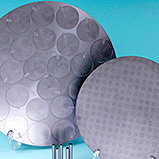 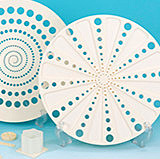 This makes zirconia ideal for a variety of wear resistance applications. 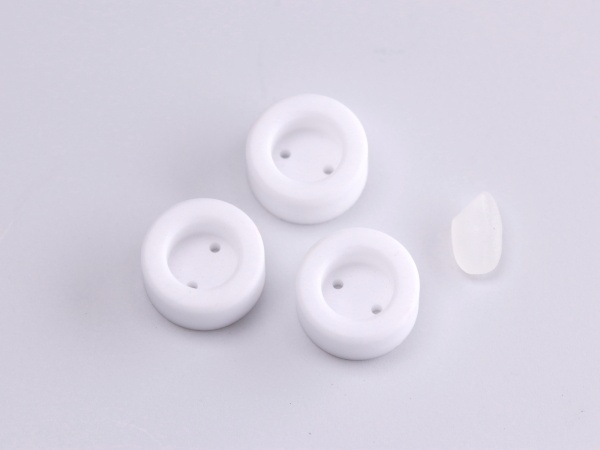 It is difficult to manufacture zirconia in large sizes compared to other oxide materials like alumina. 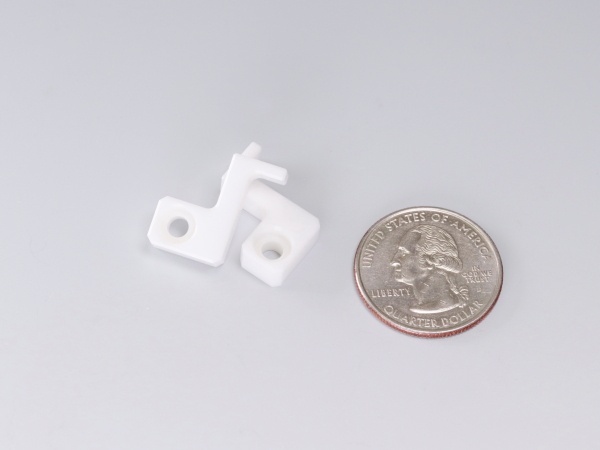 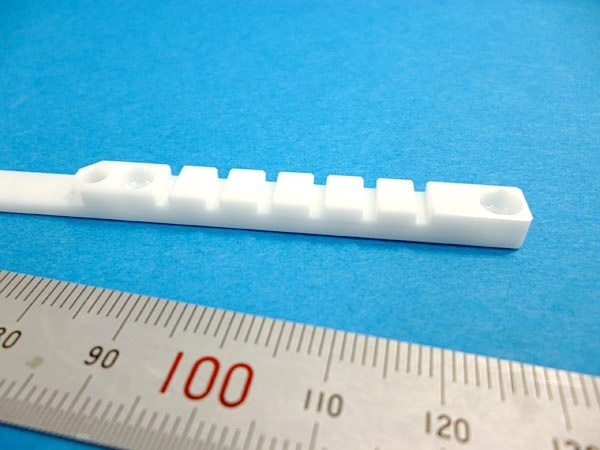 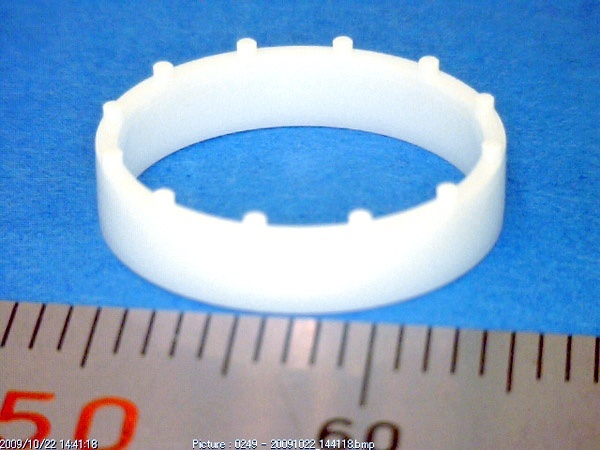 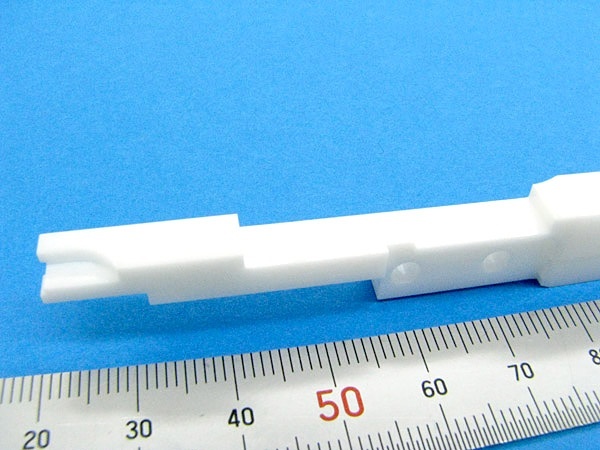 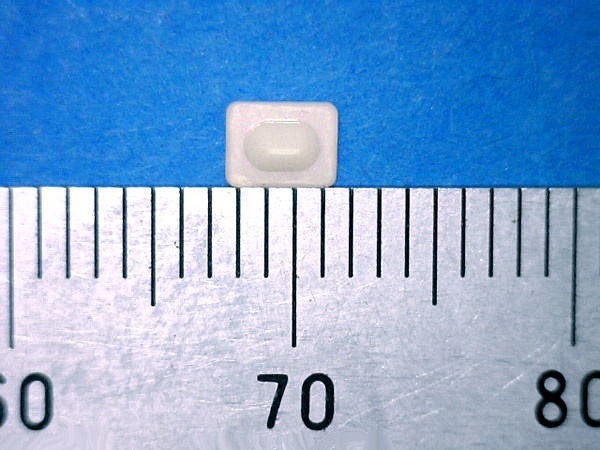 In addition, zirconia is a relatively expensive material, and its use is usually limited to small parts / components which require high bending strength and resistance to fracture, chipping and cracking. 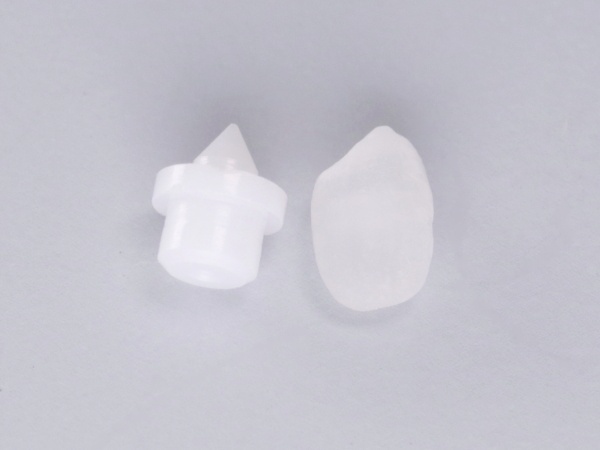 High Strength Zirconia is an exceptionally strong ceramic. 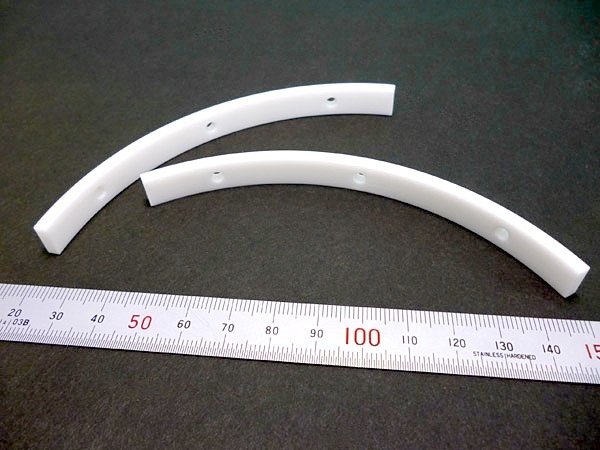 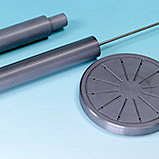 Due to its high bending strength and fracture toughness, it resists cracking, bending or breaking.